You are here: Home » Golf Season is Here! Summer is almost officially here, and that means Golf Season is upon us! 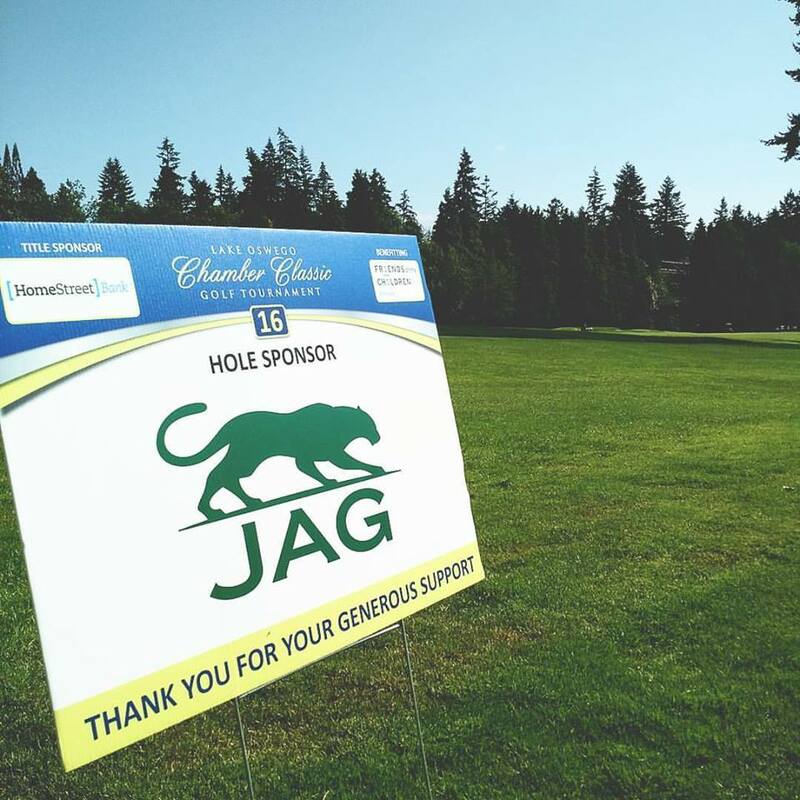 And we don’t just mean the perfect time to play hooky and hit the green; we mean golf tournament season – when you can get in some game time, plus network and help raise money for a good cause. 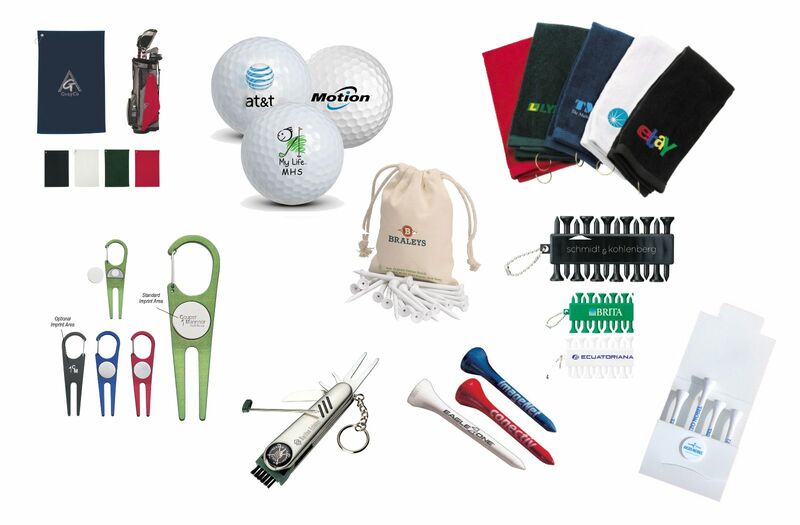 Whether you’re hosting or sponsoring such an event, golf swag is always a big part of these events. 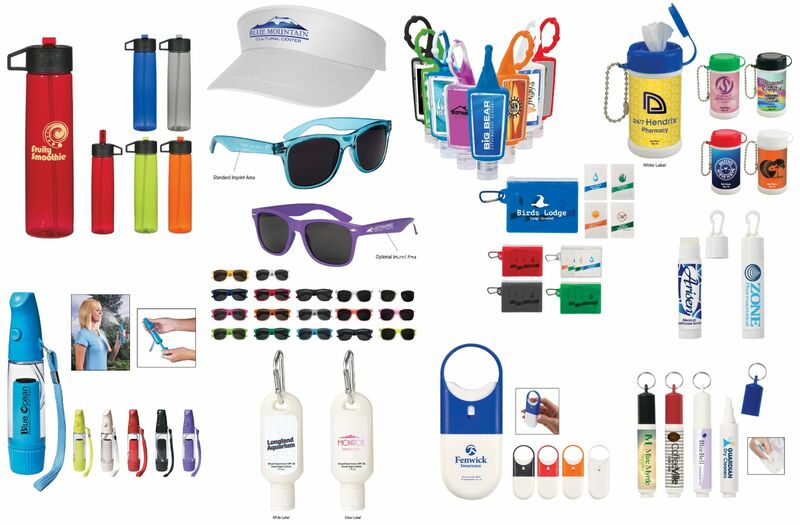 We’re here to help you come up with the perfect items for your event – so you stand out, and your message is heard both on the golf course and beyond. Are people likely to keep/use the item during the day? What about after the event? How will your branding/message be seen? 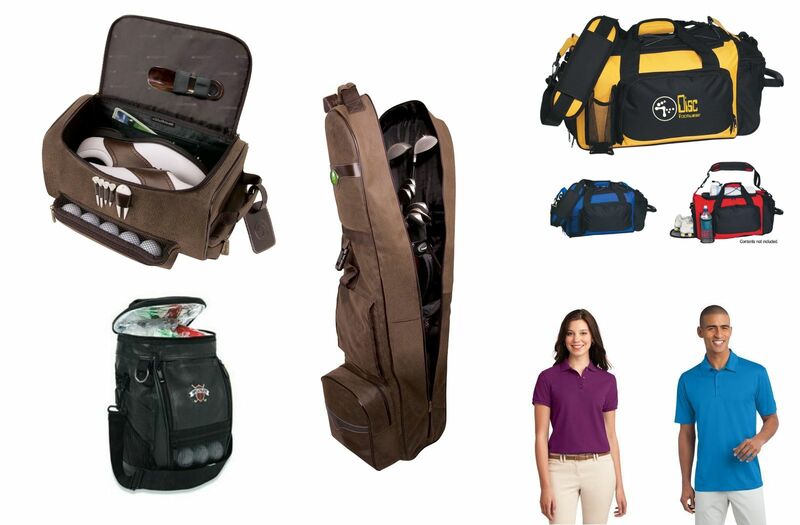 Let us know what your goals & budget for your golf event, and we’ll help brainstorm the perfect item to meet your needs. The key for us is marrying form & function, and finding not only golf-specific items – but perhaps a more unique item that can be used both at the golf event, and beyond.